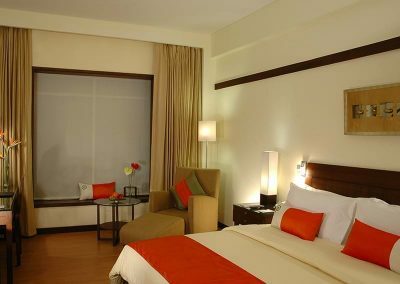 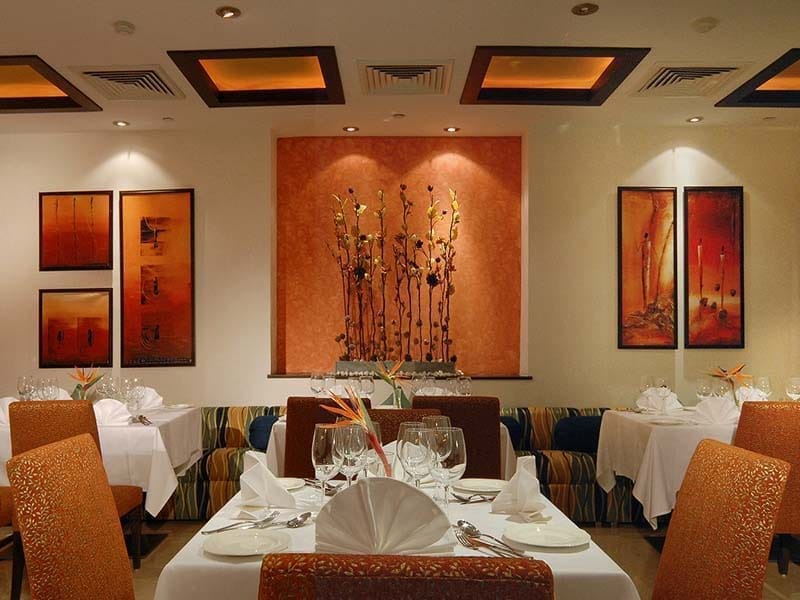 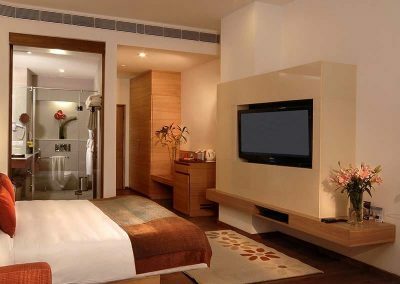 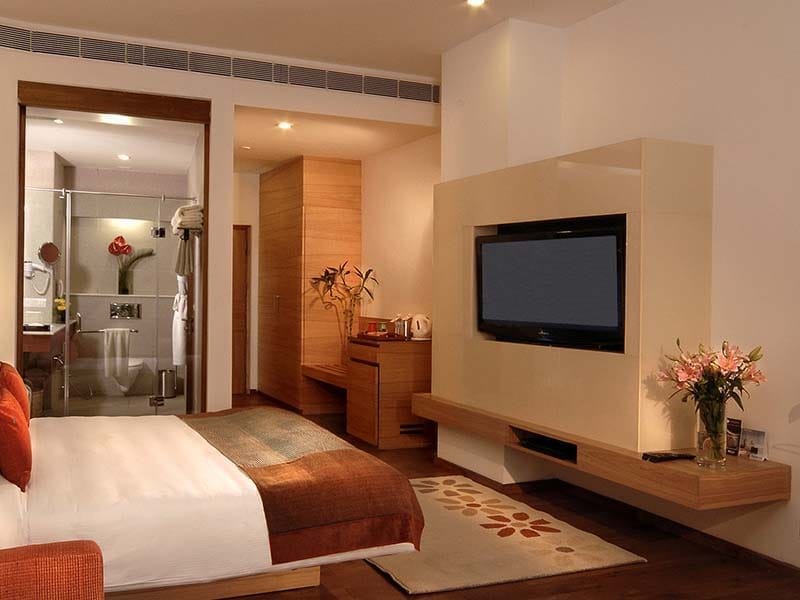 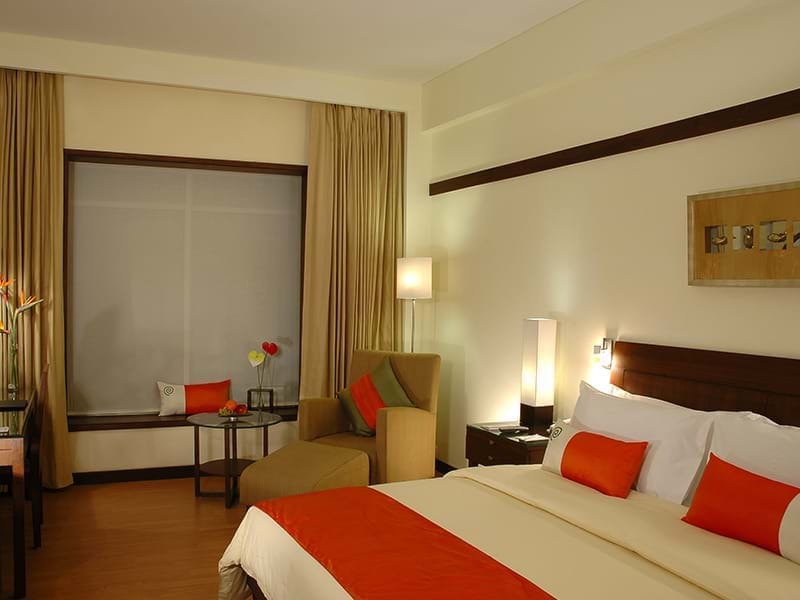 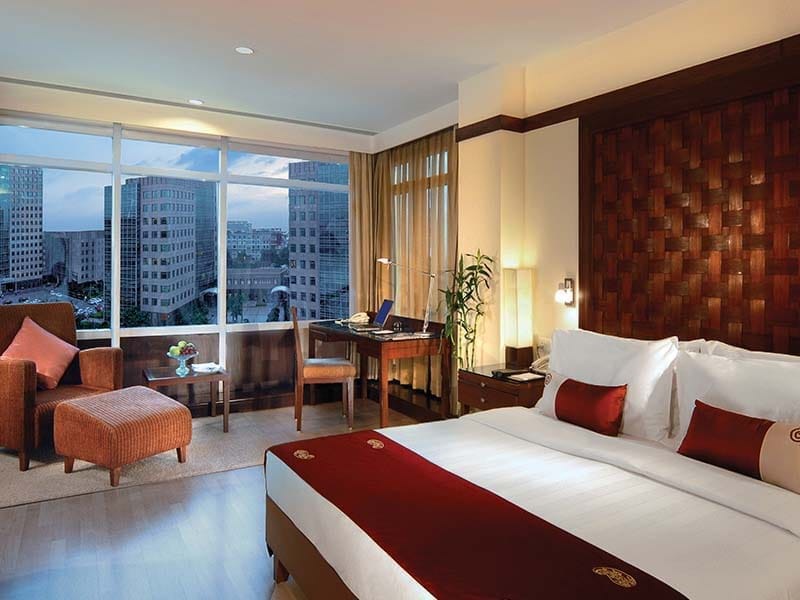 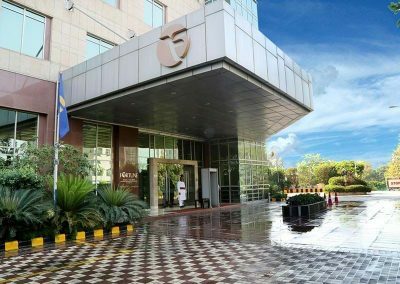 Fortune Select Global is an upscale, first class, full service business hotel in Gurgaon. 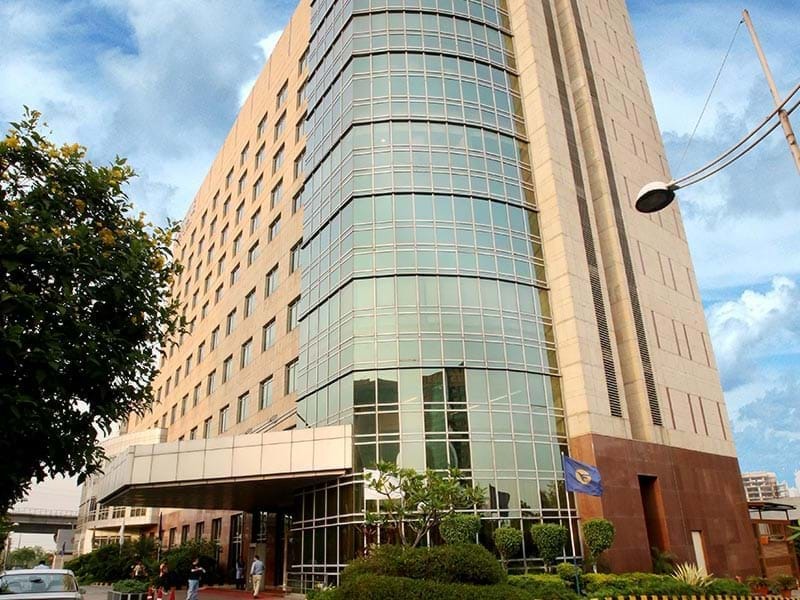 Gurgaon is one of Delhi’s four major satellite cities and is part of the National Capital Region of India (NCR). 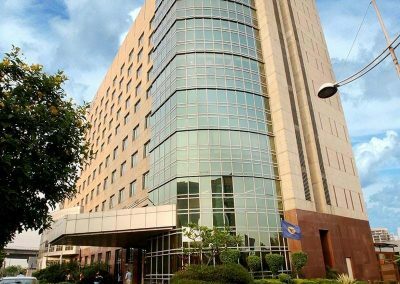 Today, Gurgaon is home to major multinational corporations from around the globe and is among the fastest growing cities in India. 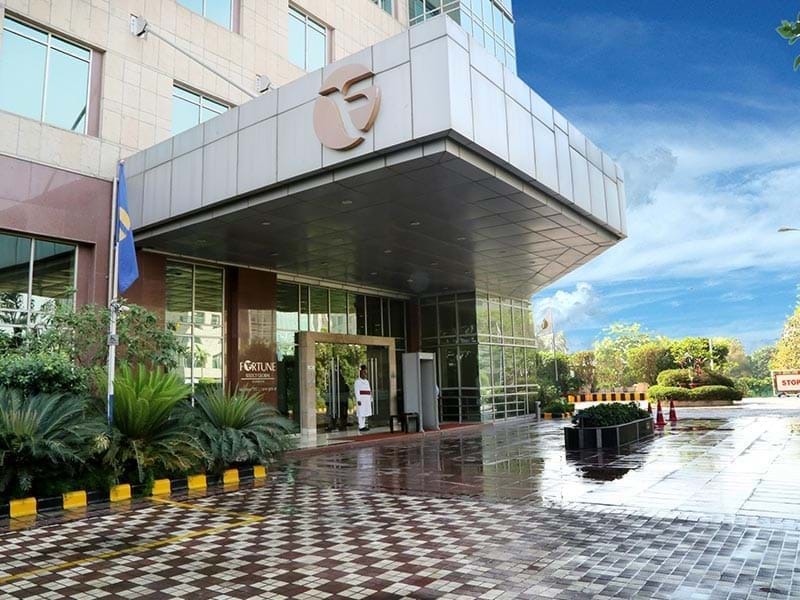 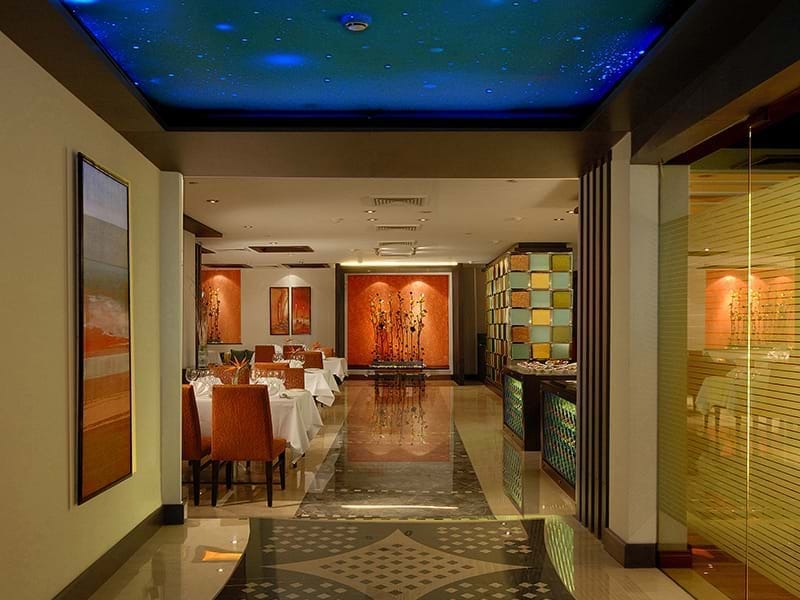 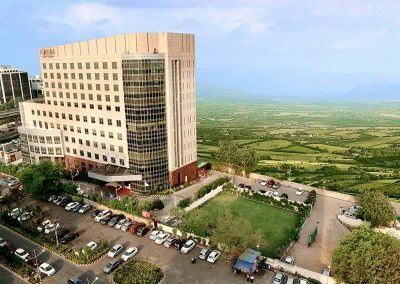 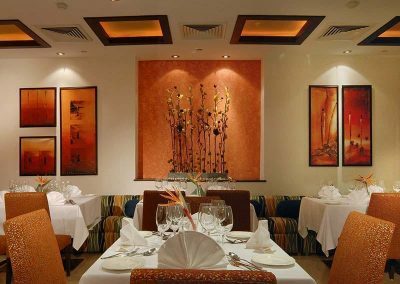 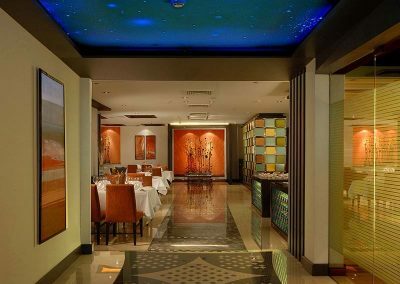 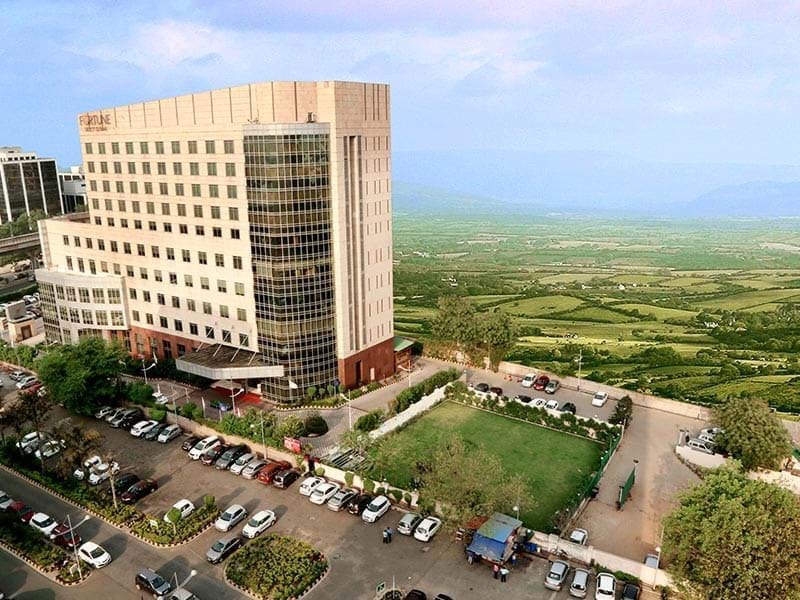 Fortune Select Global, Gurgaon with 107 well-appointed rooms, delectable dining options, modern conferencing and banqueting space and a Wellness Centre with gymnasium and swimming pool is the hotel of choice for both business as well as leisure travelers.